Read on if you want some advice on what to do if you only have two days to spend in Paris and you want a taste of a little of everything. We designed this itinerary a few years ago and we regularly update it so you can see as much as you can! 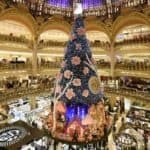 Check out what to do in Paris in two days. Our Paris itinerary starts with this unmissable and iconic monument of Paris: the Eiffel Tower. Don’t forget that there are also many things to do around the Eiffel Tower! Our first advice would be to visit the Eiffel Tower at the opening to avoid long queues (it opens at 9.30 am). Go to the top to get a very good view over the whole city! Built in 1889 for a world fair, the Eiffel tower was to be deconstructed after some time, but the city of Paris later changed its mind and decided to keep it. Count about an hour to visit the Eiffel Tower. If you don’t want to miss it you can choose to book a tour in advance ! As for many “must sees” in the French capital, booking tickets in advance is always a good idea to avoid waiting in line all day. Fun fact about the Eiffel Tower: Most Parisians haven’t climbed the tower! After visiting the Eiffel Tower, continue your visit of Paris by going to the Arc de Triomphe. Commissioned by Napoleon I but finished long after his reign, this Arc commemorates the victories of the French Army and the death of French soldiers. Beneath this monument, an unknown soldier is buried. Count about half an hour to go there. If you plan on going to the top of the Arc, which is good to get a glimpse of the avenue of the Champs Elysées and the Louvre at the end of it. Plan about an hour for the Arc de Triomphe. You can buy tickets for the Arc de Triomphe in advance with our partner Tiqets – or you can just show up and buy them at the ticket office. 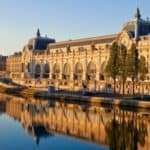 The other option that could be interesting is to purchase a pass called Paris Museum Pass that gives you access to more than sixty museums and famous monuments throughout Paris and its suburbs. 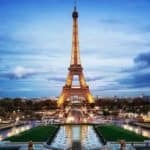 Finally, there is also the popular Paris Pass which gives access to all the best attractions in Paris: hop-on hop-off tour, metro tickets and major museum tickets. It’s more expensive than the previous pass but if you plan to visit major attractions – like the Arc de Triomphe – and take public transportation it will be the best option: it will save your time and your money! Read more about this pass here. If you want to walk the streets and learn stories about Paris, you can join a free (tip-only) walking tour. Our guided tours are run by local people and it will be a great add-on to your two-day itinerary in Paris. Stroll down the Champs-Elysées avenue. This is probably one of the most famous avenues in Paris. The shops there are quite expensive, and even if you don’t like shopping it is always worth it to take the time to look at the showcases because as you know, Paris is the capital of fashion. 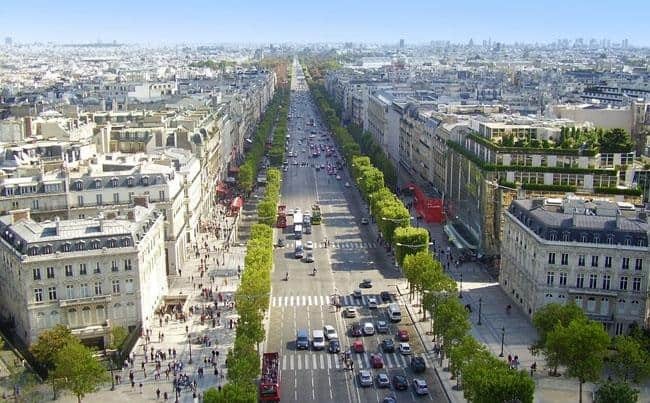 You will spend about an hour of your visit of Paris walking down the Champs Elysées. But if you want to go fast and you really are not a fan of shopping, just take the bus to go down the avenue to reach the Place de la Concorde, with its Ancient Egyptian obelisk in the centre. From there, cross the Seine river, pass in front of the National Assembly, and take the Boulevard Saint-Germain to the left. Head for the Orsay Museum. Also, having lunch in the café of the museum can be a good plan. If you want more information about our skip-the-line tickets for Orsay Museum & Montmartre tour click here. Discover Paris with us ! Are you in Paris now or coming soon? Discover Walks run innovative and fun walking tours in Paris ! Discover Paris’ greatest landmarks with our free guided tour (tip-only). Tours daily at 10am. Book now ! To continue your visit of Paris in 2 days after lunch, you can visit the Orsay Museum. The museum is quite large and since you only have two days, I would recommend you to focus on the main collection: the impressionist paintings. Also, take the time to look around at the beautiful building, it used to be a station! Count about an hour or an hour and a half to enjoy all the Impressionism works of Orsay Museum. As you come out of the Orsay Museum, it should be around three or four o’clock in the afternoon. You still have time to hit the Louvre museum. The best way to go there is on foot, by the Tuileries gardens. On the side of the garden, you might get a glimpse of the Vendôme square with its bronze column. You can book our Landmarks tour to learn more about these places! Of course, the Louvre Museum is so large you will not have time to see everything. Nevertheless, spending two days in Paris kind of seems a short amount of time but you can definitely focus on the “musts”: such as the Mona Lisa painting by Da Vinci and the Ancient Egyptian collection. 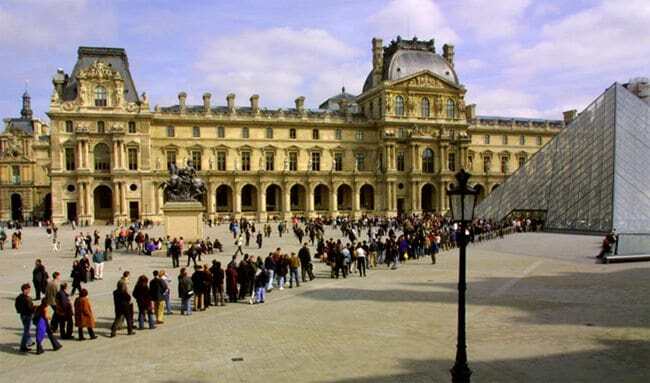 Count at least two hours inside the Louvre Museum to admire the most famous pieces of art and history. My most valuable advise for you to get inside the museum without waiting too long is to enter by the entrances others than the Pyramid one. You can buy Louvre tickets online with Tiqets – to make things easier and to make sure you don’t miss anything in Paris! Simply enter the Louvre via the Pyramid, using the line for e-ticket holders. If you prefer to stay outside but you still want to learn fascinating stories about Paris, maybe you can read more about Discover Walk’s hidden gems free tour that we run every day. You will love it! As you exit the Louvre, it should be time for dinner. A good place to go is Place Dauphine, on the nearby “Ile de la Cité”. It is the Island on the river Seine, located in the heart of Paris. 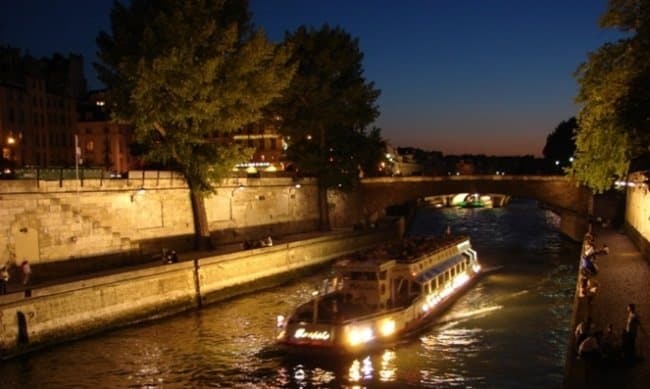 From there, you can jump aboard an evening boat tour: the opportunity to do a cruise on the Seine at night can be a great idea. 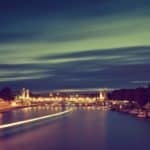 After this cruise you will certainly understand why Paris is nicknamed “City of Light”. This was a great first day, right? Start the second half of your visit of Paris in 2 days by visiting the Pantheon, built in the eighteenth century, and where famous French people like Victor Hugo are buried. After this visit, which should last approximately thirty minutes, stroll around the Latin Quarter, which is the student quarter of Paris. Head north towards the “Ile de la Cité”. 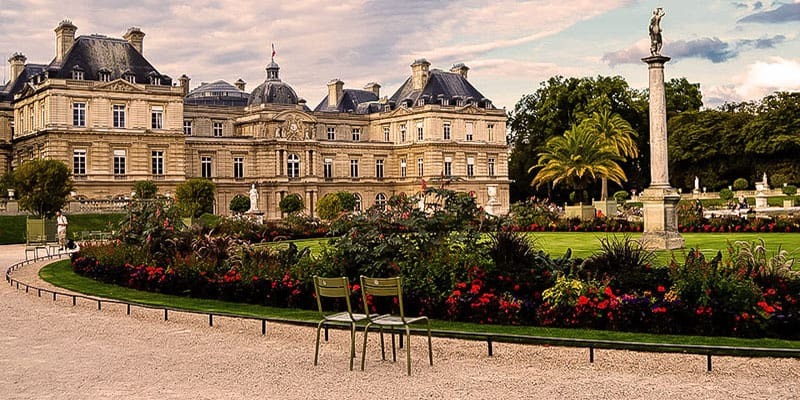 If you feel like it, take a small detour by the Luxembourg gardens, it will give a good insight on a typical Parisian garden. We also run a Left bank walking tour every day at 2.30pm. Learn more about our tour on Discoverwalks.com. After walking for thirty minutes to an hour, you will reach the “Ile de la Cité”, and be in front of the Notre-Dame Cathedral. The Notre Dame Cathedral is really symbolic of Gothic medieval architecture. 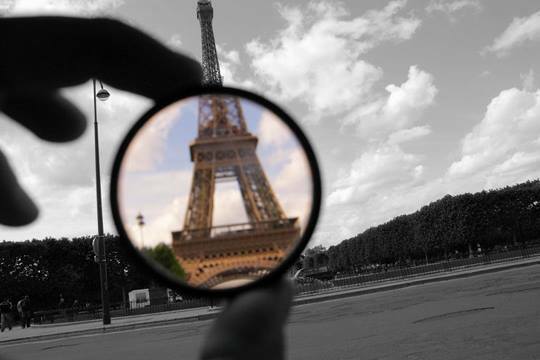 It is an impressive landmark and your visit of Paris would not be completed if you miss it! Before entering the cathedral, notice the flying buttresses, typical of Gothic architecture. Once inside, take the time to admire the beautiful stained glasses. Going up the roof not only gives you a view over Paris but allows you to have a close up of the gargoyles. Visiting the Notre Dame takes time, as the queue to enter is usually quite long. Count at least an hour and a half. 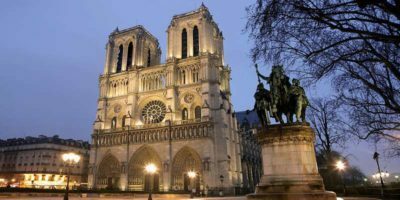 Discover Walks’ Notre Dame Tour runs every day, rain or shine, at 1pm, and lasts a relaxed 70-90 minutes. It’s a free walking tour (tip only)! 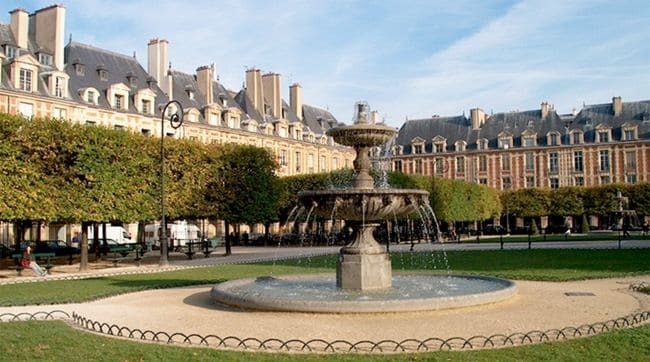 Then, to continue with your visit of Paris in 2 days, go to the Marais neighbourhood. Take the opportunity to have lunch there and don’t miss the famous Place des Vosges, the oldest square in Paris along with Place Dauphine. In addition to lunch, count about an hour to visit the neighbourhood. 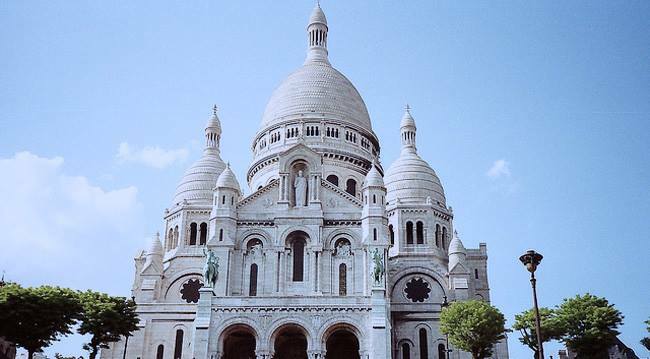 After Le Marais, head to the hill of Montmartre, in the north of Paris. If you are leaving in the evening, this will be the last stop of your visit of Paris in 2 days. In Montmartre, you can of course visit the Sacred Heart Basilica and go to the famous square called Place du Tertre, where many street painters will make a portrait of you if you wish. 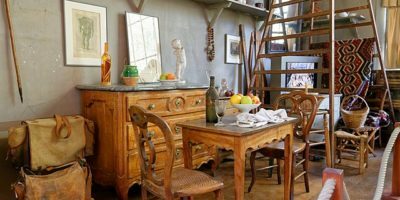 But don’t hesitate to step away from the crowd and wander around the small streets to discover the village atmosphere of Montmartre, making it a neighbourhood very different from the rest of Paris. In total, count about two hours and a half in Montmartre. A guided tour can be a good idea as well if you want to make your visit easier. We run this free walking tour everyday and it’s a must do in Paris – trust us! You should also know that at the end of each of our free walking tours, you’ll be handed a Perks Package. 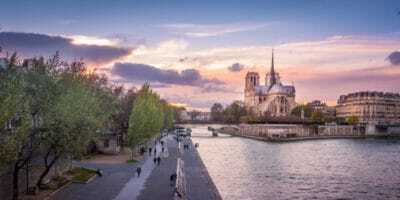 Inside the package, you’ll find many discounts that will make your visit to Paris even more special and unique, including discounts for the Vedettes du Pont-Neuf boat cruises. If you decide to spend the evening in the neighbourhood, you could see the Moulin Rouge show which is famous for its French Cancan dancers. Tickets can be difficult to buy, so check out tickets with Viator. 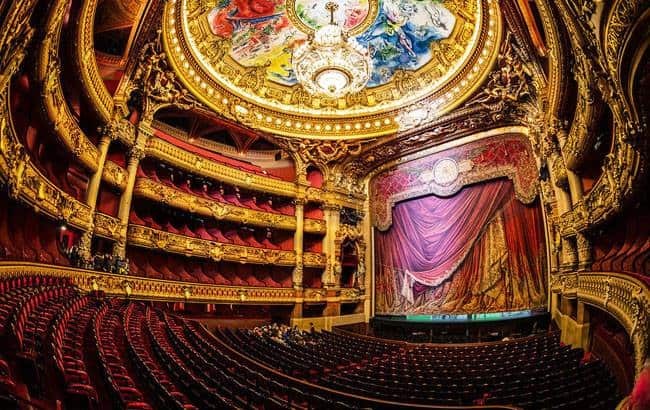 If you still have a last evening to spend in Paris, you might consider going to the Opera Garnier. If this is not your cup of tea, you can also wander in the neighbourhood around the Opera Garnier. The small streets hiding behind the boulevard have many good restaurants. This could be a nice way to spend the few hours left of your stay in Paris. I hope you’ve enjoyed my recommendations for you to fully enjoy Paris in two days and that they will be useful! You can definitely see the most important landmarks in two days in Paris, you just need to be kind of organized and to have a clear idea of what are the main things to be seen! But if you want to fully experience Paris without worrying about whether you will get to see everything or not, you can count on us and let us show you the way! Matthieu is a student at Sciences Po, in the Saint-Germain-des-Prés district. 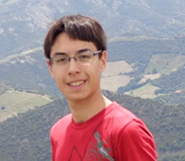 Born and raised in Paris, he is particularly interested in history and always keen to discover new aspects and parts of his city, and to share his knowledge of Paris with others. 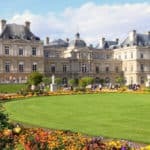 What to do in Luxembourg gardens, in Paris?